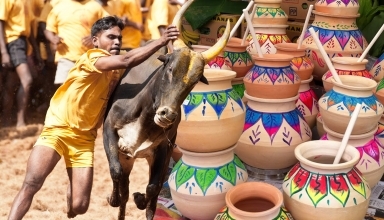 The Ultimate Checklist of Things You Must Do This Pongal! 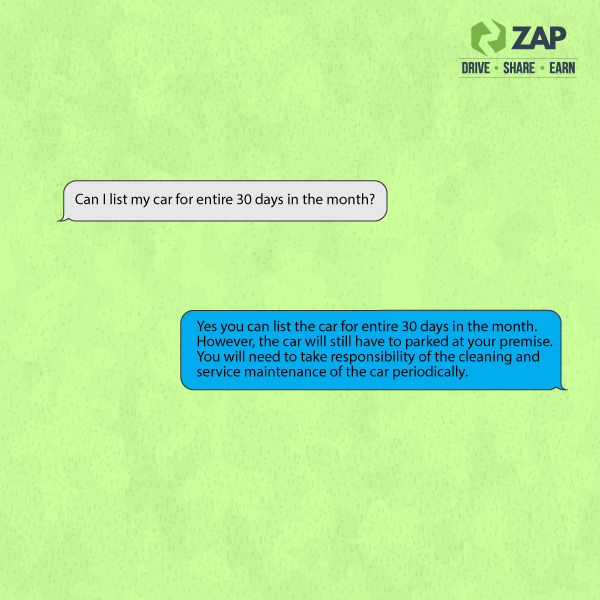 We want your car to be accessible to you always and hence, the car is always at your premise. 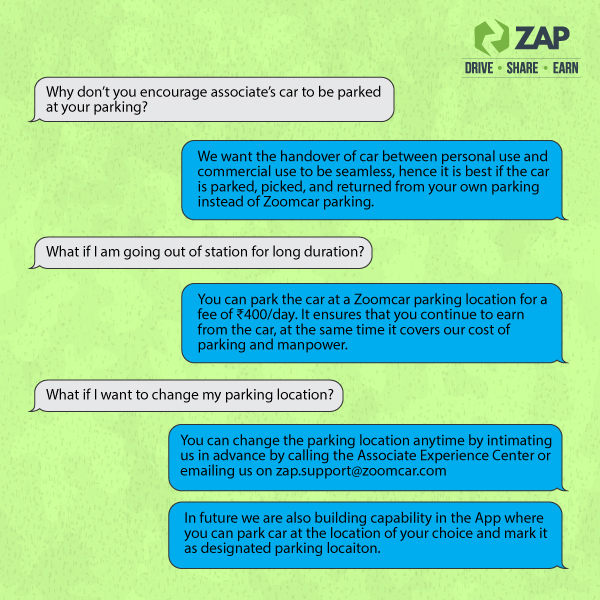 In some rare cases where you would like to park it at Zoomcar location, we got that covered for you! 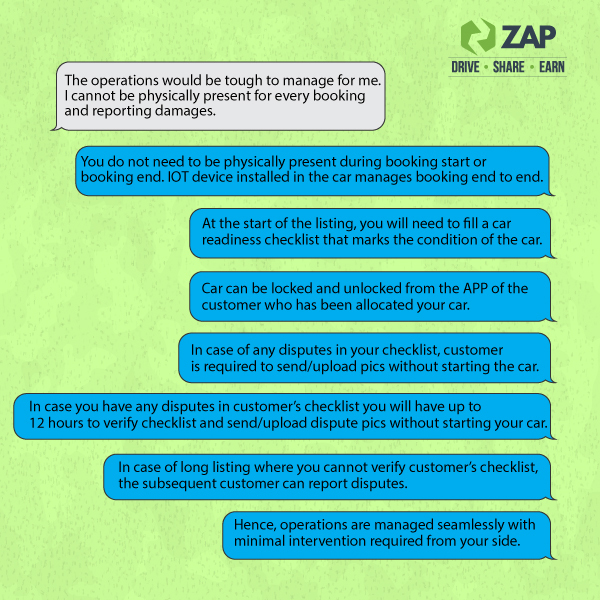 Do not worry about handover and operations during ZAP bookings. Our Key-less entry and proprietary IOT technology enables hands-free operations through out. 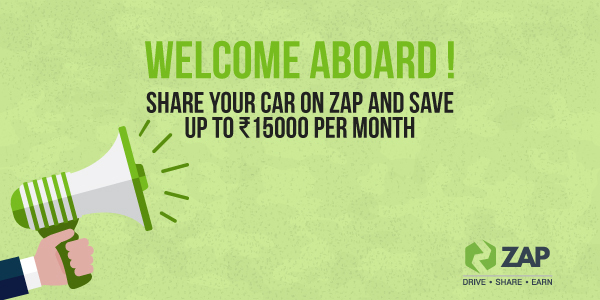 So, you van sit back and Save on EMIs. 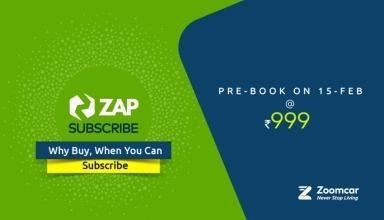 Congratulations on taking the first step towards becoming a ZAPster. 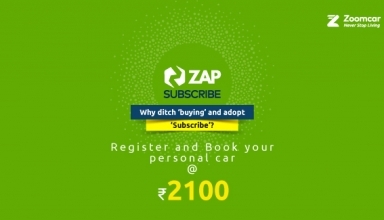 With ZAP, you can drive your car whenever you need, share it with Zoomcar customers when you are not driving it, earn revenues and save up to Rs. 15,000 every month. 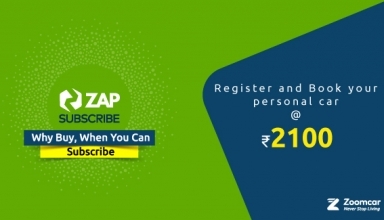 ZAP Savings explained: The below conversational info graphic explains the average savings per week on ZAP. YES! You can list for the entire month. We understand that your listing patterns might vary based on your driving need. 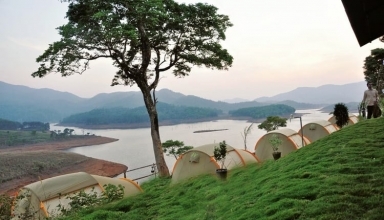 While we strongly encourage you to list for a minimum of 100 hours every month, there is no upper limit. As they say Sky is the limit. 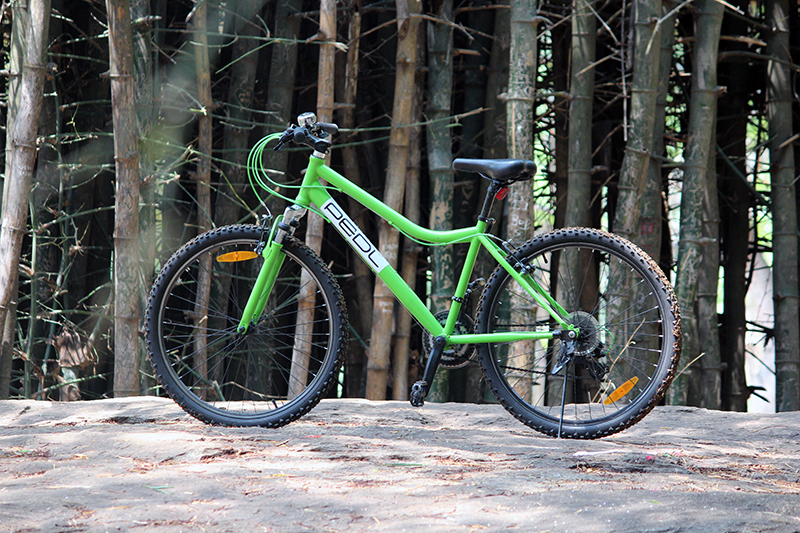 The more you share, the more you save.